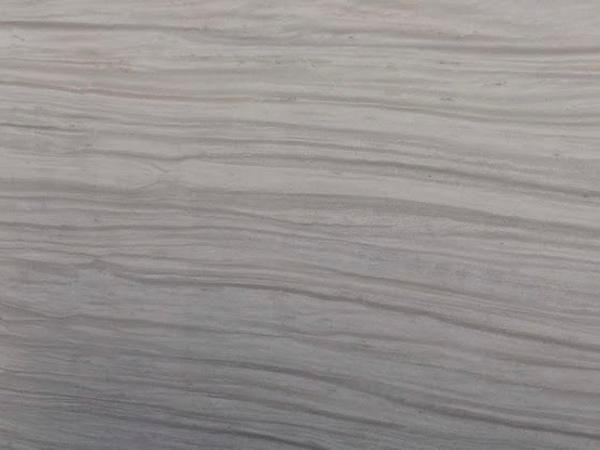 Appearance: A off-white marble with grey wooden veining (vein cut). Properties: Linxia White marble offers excellent technical properties, including pressure strength of 129 Mpa, density of 2.7 g/cm3 and water absorption of 0.12%. Unlikely most marbles, the background colour is usually consistent, although variations may still occur. It is recommended to seal this stone to extend its longevity. This natural stone contains lime and must therefore be treated and cleaned with acid-free products. Use: Due to its wear resistance (class 3), this natural stone is suitable, after sealing, for all internal uses, including flooring, wall cladding and bespoke stonework such as stair coverings, vanity tops, bath surrounds and – if you are prepared to look after it – kitchen worktops, in both domestic and public environments with moderate traffic. Formats: Slabs, tiles and cut-to-size.